Mother’s Day is coming up fast. It’ll be nice to take the time to make a Mom feel special for all the laundry, home-cooked meals, and much needed advice she has given us over the years. 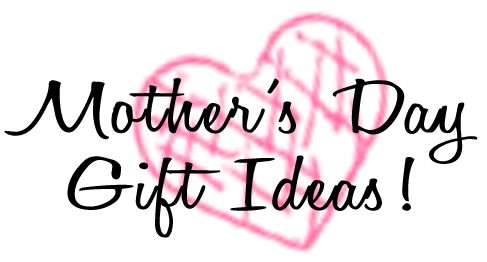 Take a peek at our selection of creative and memorable gift ideas that will surely make mom smile! This is something your mom can hang onto and show off as an awesome keepsake. It can include pictures, quotes about moms and/or pieces of advice your mom has given you, artifacts like pieces of a quilt that she made or pictures you made as a kid, written down memories, information about her favorite foods, recipes, vacations, music, etc. Make it fun, but most of all, make it about her! It doesn’t have to be extravagant or artsy as long as it’s got heart. 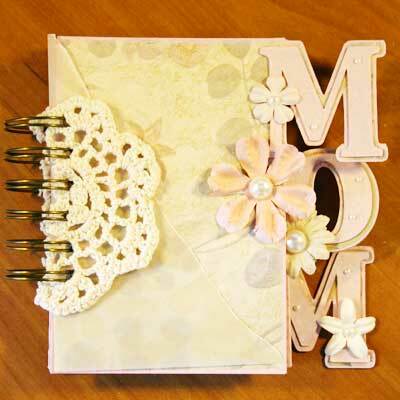 Scrapbook or craft stores will have everything you need to make your mom a keepsake she’ll truly enjoy. Most computers have the ability to burn CDs with music. Grab some of your mom’s favorite songs and load them up on a CD. Maybe include a few that were popular when you were born? 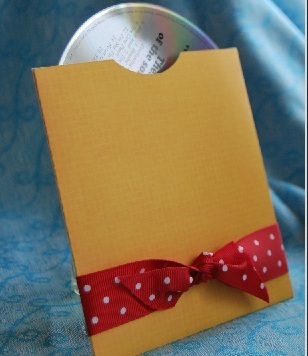 For extra credit, you could personalize the cover of the CD and even decorate the jewel case. 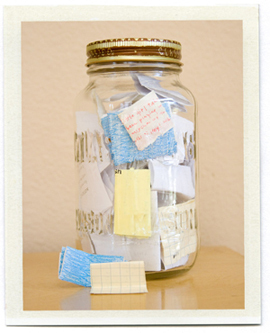 Write out some of your best memories (a dozen or more) of mom or grandma on small pieces of pretty paper. Include things you’ve done together, favorite family traditions, things she’s done or said that made a difference to you, the best advice she’s given you. 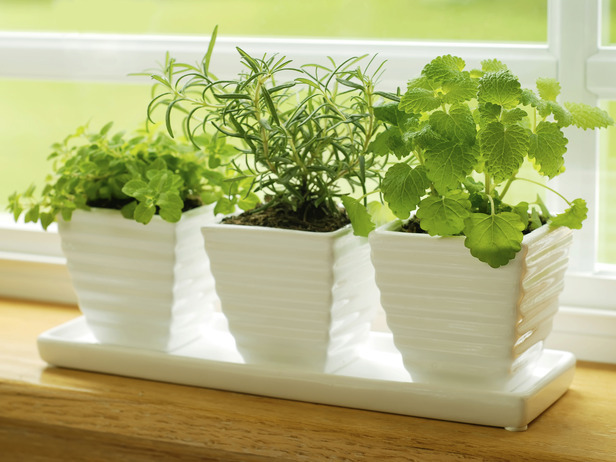 Fold them and put them into a jar so that she can “munch on them” over time. People are often surprised at your best memories of them. You’ll be surprised at how much sharing these memories means to mom or grandma. Buy a pretty basket and stuff it full of your Moms favorite stuff like: Tea, chocolate, wine, coffee, snacks, confections, makeup, books, bookmarks, gift cards, a framed picture of the kids- so on and so forth. Tie the basket off with a pretty ribbon and voila! It’s a personalized, thoughtful gift that she will surely cherish.